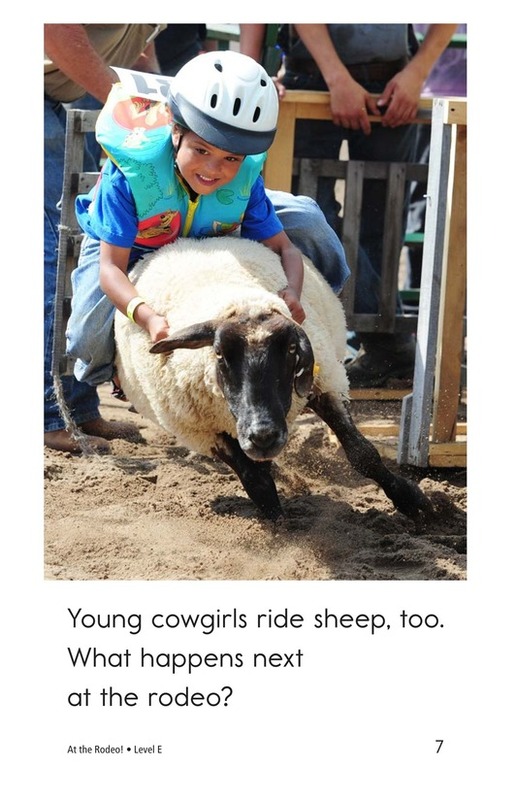 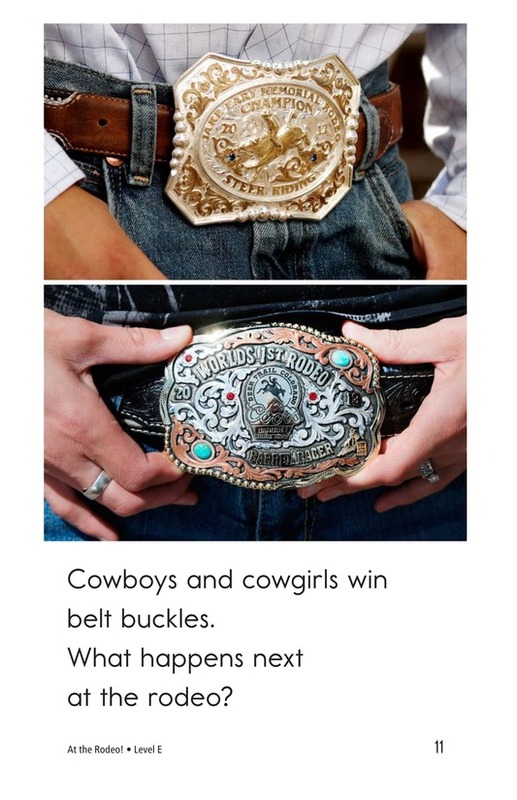 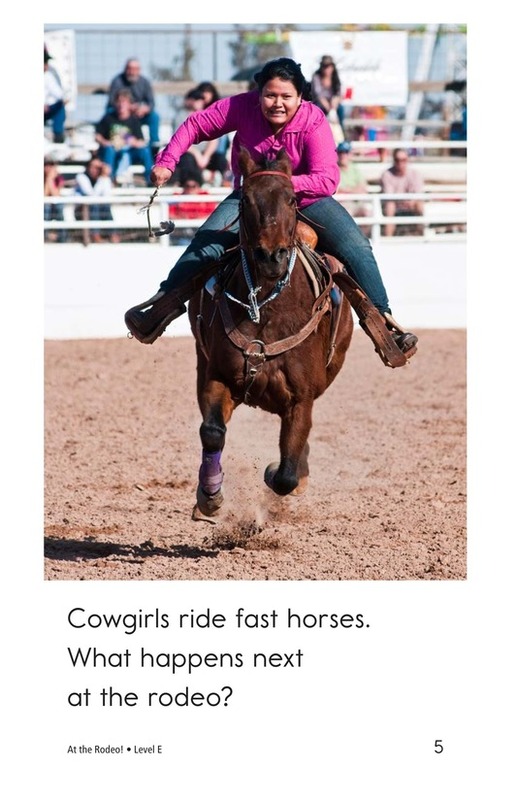 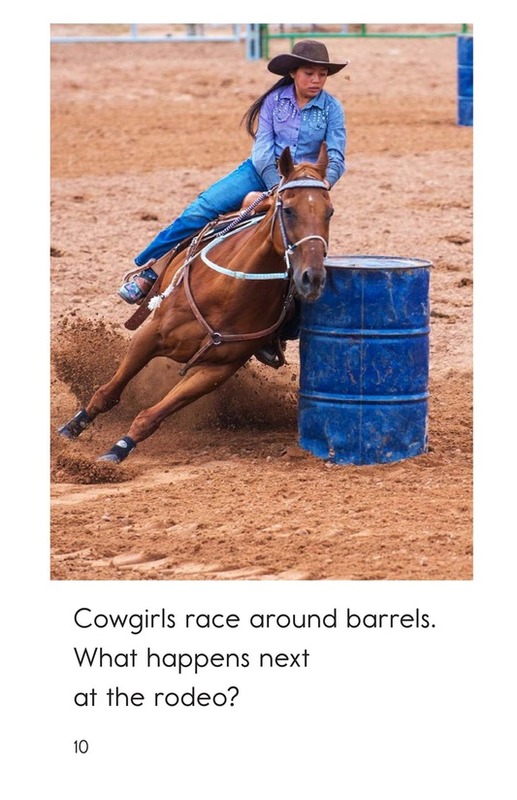 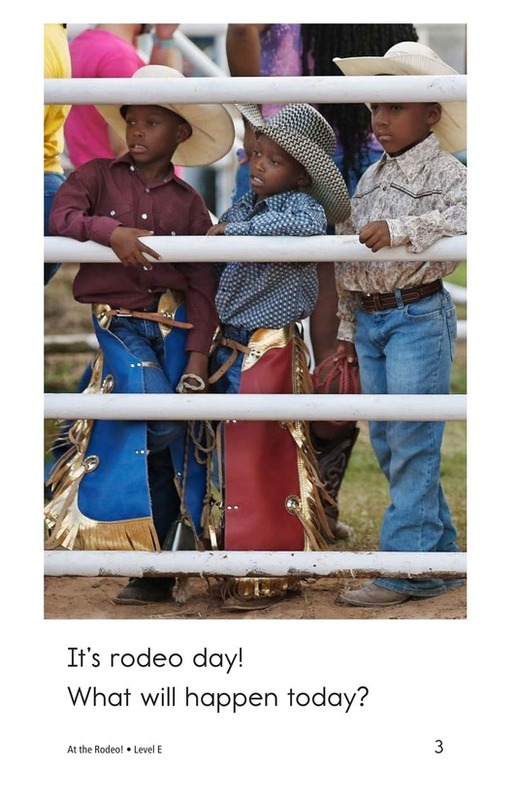 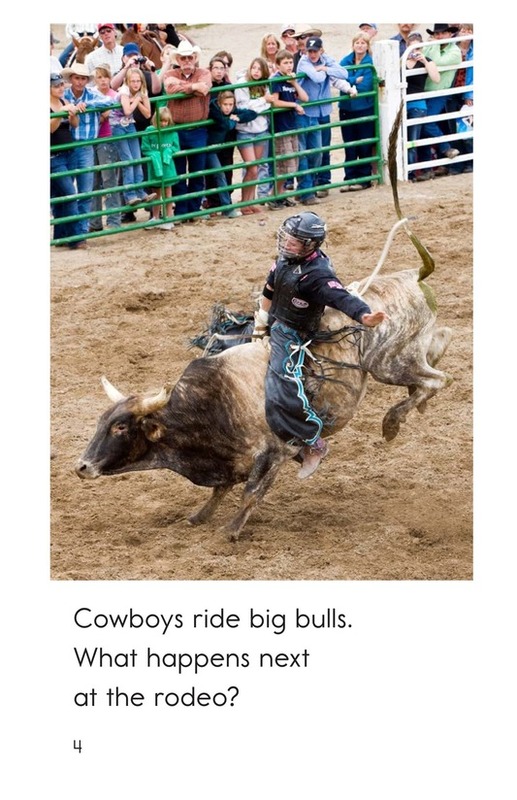 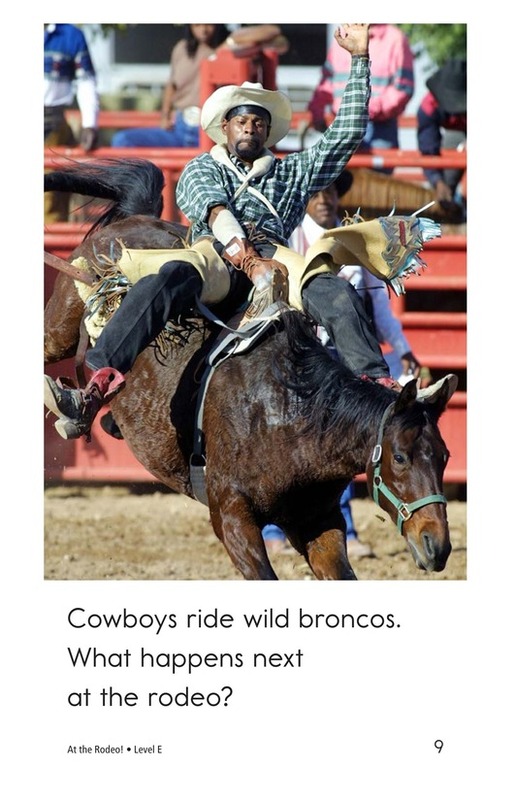 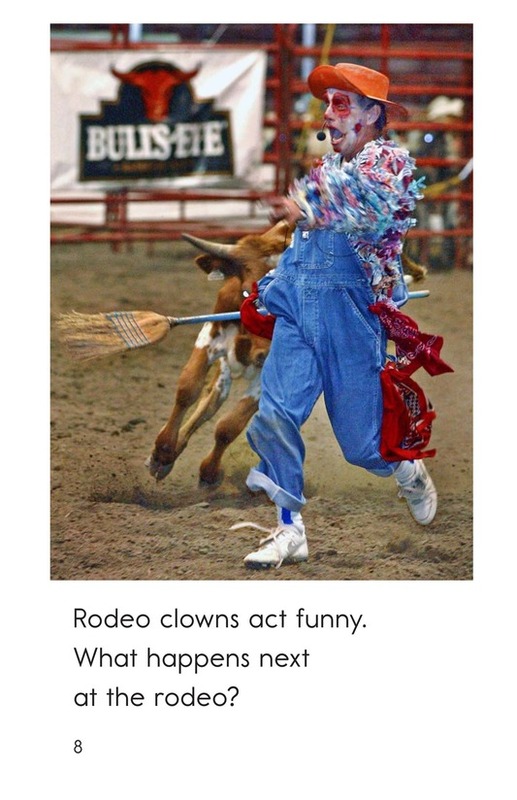 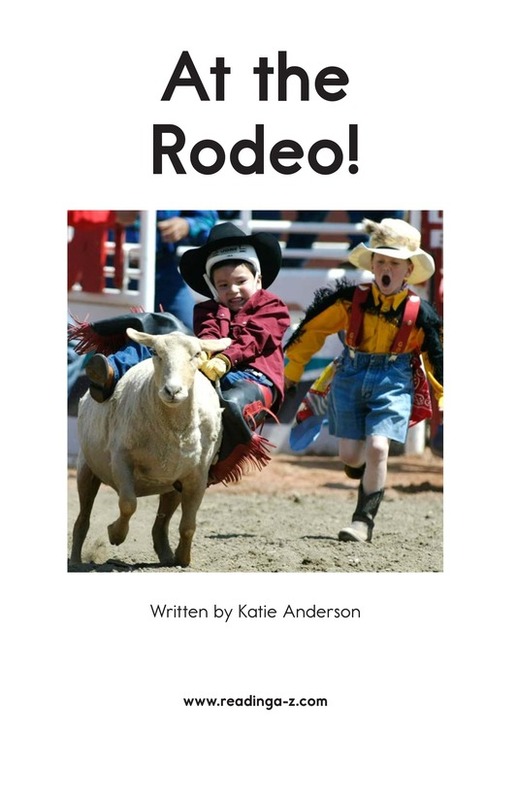 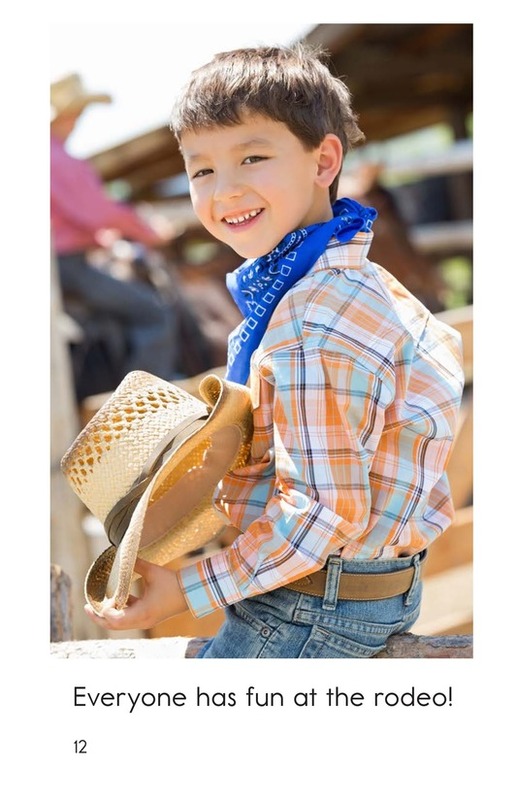 Bring the excitement of the rodeo into the classroom with At the Rodeo! 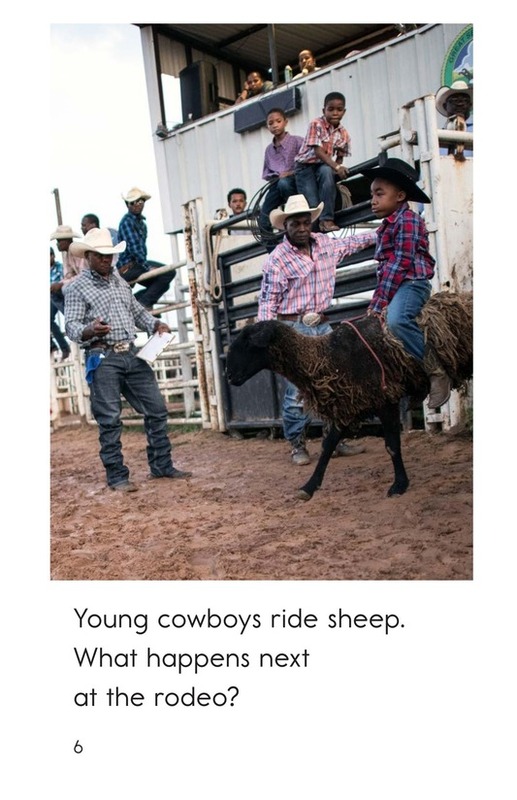 Amazing photographs filled with movement add to the energy of the book, and a repeated question-and-answer sentence pattern draws the reader ever forward. 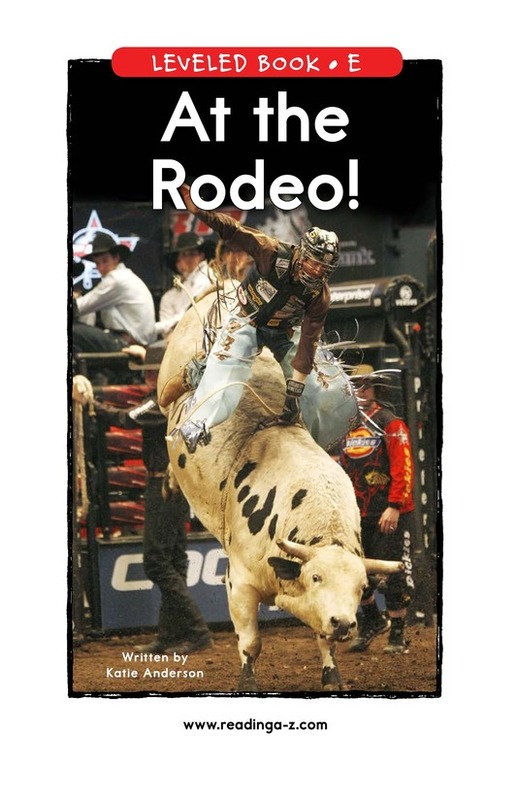 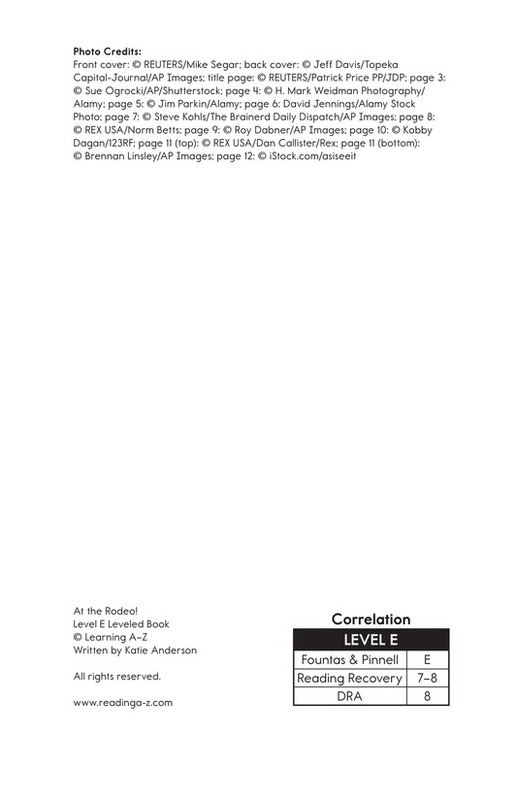 Use this book to introduce students to a popular tradition, while also teaching them about identifying main idea and details and using plural nouns.